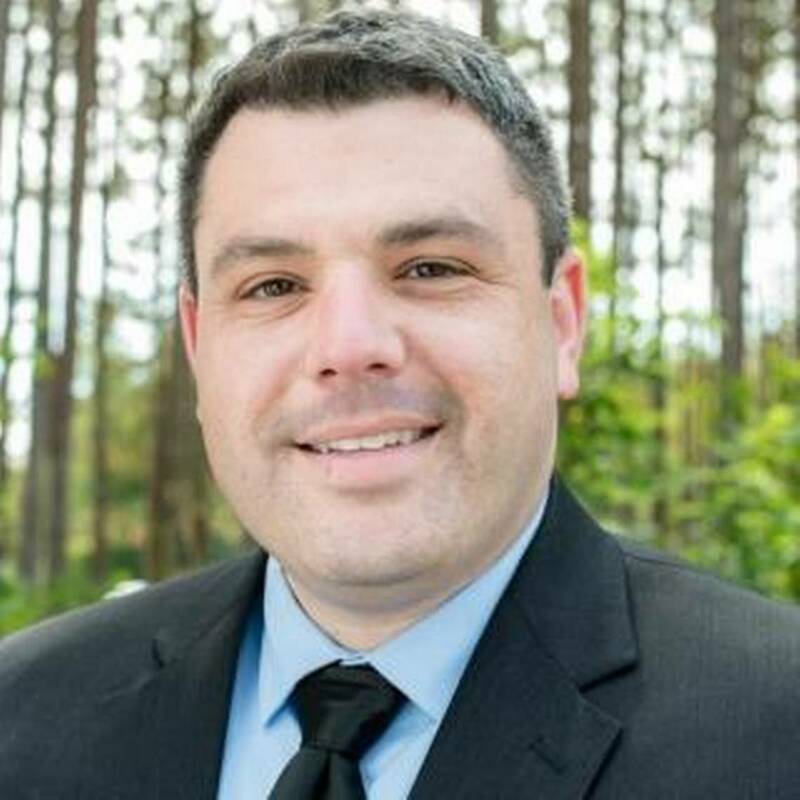 March 12, 2019 “A Jewish St. Patrick’s Day” An invite to our upcoming event and the endorsement of Marc Friedenberg. February 12, 2019 “Fascism & Fear” Is Trump a Fascist? January 29, 2019 “Arrogance, Divisiveness, & Demagoguery” How Does Jewish Teaching Rate the Trump Presidency? January 8, 2019 “How We Vote” Why Jews are still Democrats: The Future of the Jewish vote. December 11, 2018 “The Work Must Continue” A post election Note From Our Chair and the First Order Of Business for the newly elected congress.